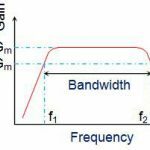 Home / Electronics Articles / What is a tuned amplifier? 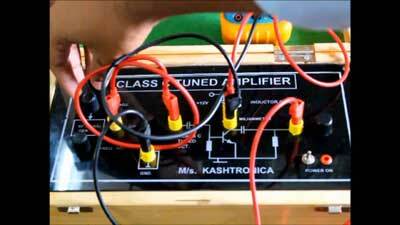 When an amplifier uses a tuned circuit or resonant circuit as its load impedance is known as tuned amplifier. 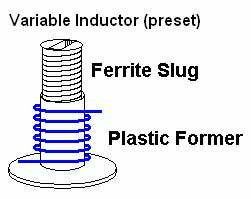 A parallel tuned circuit has at its resonant frequency, high impedance and falls off sharply on either side of this frequency. Hence, the curve looks very similar to the impedance versus frequency curve of the circuit when the gain of the tuned amplifiers is plotted against frequency. Therefore the tuned amplifiers are used in the amplification of a small band of frequencies. A tuned amplifier is a type of electronic device designed to amplify specific ranges of electrical signals while ignoring or blocking others. It is commonly used in devices that work with radio frequency signals such as radios, televisions, and other types of communication equipment and it also can be useful in many other applications. The tuned amplifier is known for their small distortion. This is so because the circuit impedance and the gain of the amplifier become negligibly small at the harmonic frequencies produced by non linear operation.